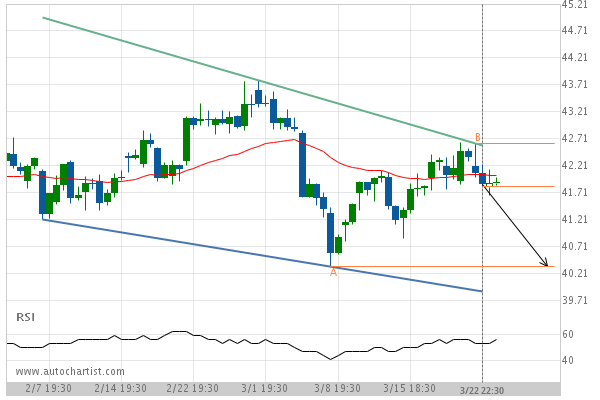 Posted on March 26, 2019 by Autochartist Research wrote in Social Feeds. It has 0 Comment. 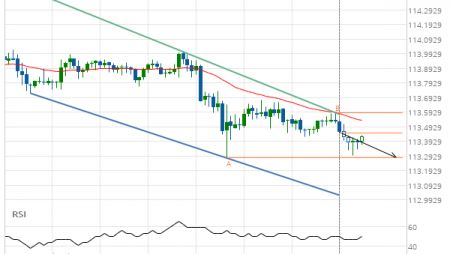 Falling Wedge identified at 22-Mar-2019 22:30 UTC. This pattern is still in the process of forming. 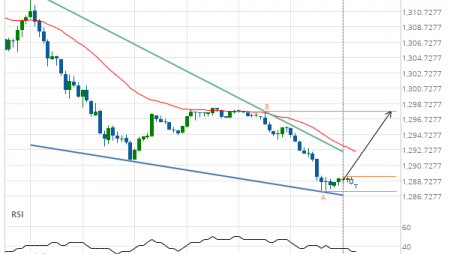 Possible bearish price movement towards the support 40.34 within the next 7 hours. 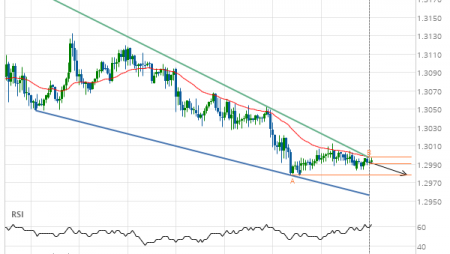 Tags: Falling Wedge, Pfizer Inc.